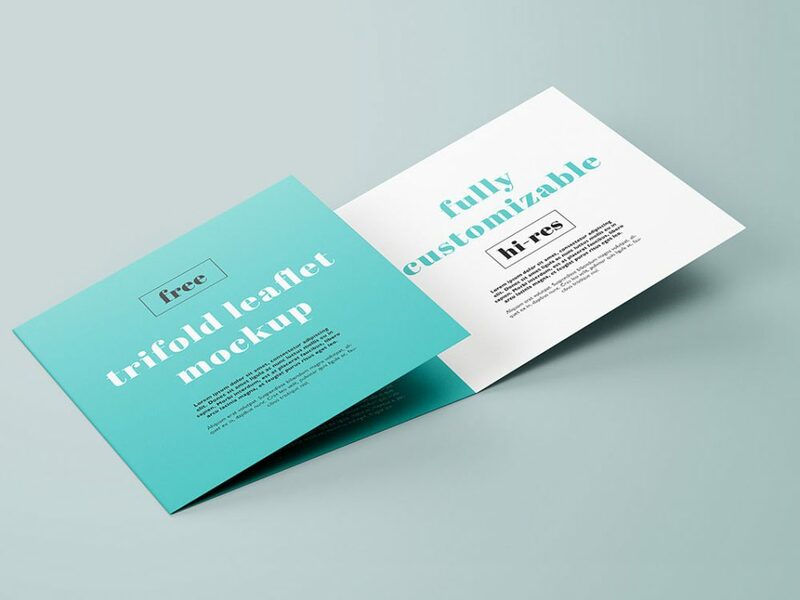 Here we present you Free Trifold Square Brochure Mockup for your next branding project. This free trifold brochure mockup had multiple view presentation which elevates the content of a brochure. Available for free instant download and you can use this for personal and commercial purpose. This free mockup template available in Photoshop (.psd) file format designed by using a smart object layer. Therefore, it will quickly and simple while customizing the mockup content. Hope you like this free brochure mockup and please share with your friends. Thank you! !